British MEPs have produced an amendment aimed at limiting the mandate of a European Parliament president to five years, or two half-mandates. A manoeuvre specifically designed to outflank Martin Schulz. EURACTIV France reports. 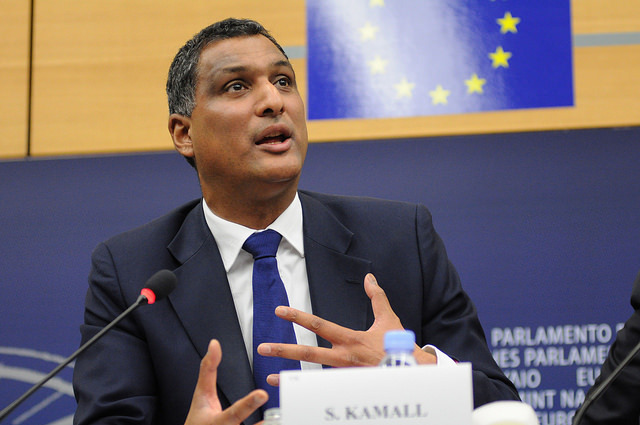 The initiative was launched by Conservative MEP Ashley Fox and supported by the UK delegation of the European Conservatives and Reformists (ECR) group. The idea is to insert the question of limiting the president’s mandate into the “Corbett” report on the revision of the institution’s rules of procedure. 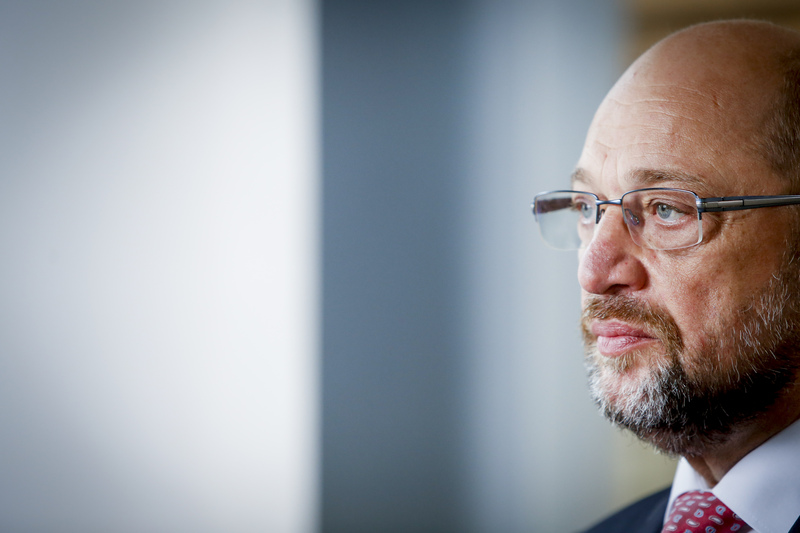 The possibility that Schulz will once again be the presidential candidate for the group of the Socialists and Democrats (S&D), potentially allowing him to stay in the position for seven and a half years, has irritated the Parliament’s right wing. Custom dictates that the presidency changes hands between the dominant parties half way through the parliamentary mandate, but there is no hard and fast rule to this effect. The amendment will be put to the constitutional affairs committee in November, before going to the plenary. So far, it has struck a chord with members of six of the Parliament’s eight political groups. The S&D group and the extreme right Europe of Nations and Freedoms group are the only political formations from which no MEPs have offered their support to the amendment. Limiting the duration of the presidency of the European Parliament, said Fox, will “promote fresh leadership” and “showcase the democratic values” of the institution, as well as bringing the Parliament into line with the Council, which already has a similar rule. Coming, as it did, from British lawmakers, just after Brexit, one source close to Schulz suggested this amendment had an air of “to hell with it” about it. Nothing of the sort, British Conservatives insisted. “We are still here, and very much involved, probably for the next two and a half years of the mandate. So we are directly concerned. And we really want the European institutions to work as well as possible,” said Robert Taylor, the head of media for the ECR group’s UK delegation. The group has not yet decided if it will present a candidate for the Parliament presidency, but it seems unlikely. Given the UK’s decision to leave the EU, the candidate would struggle to find support from the other political groups. 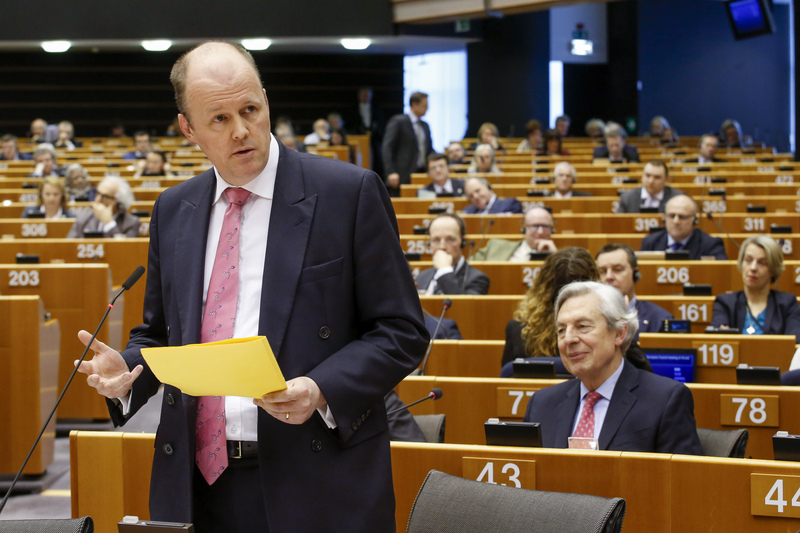 What should happen to British MEPs? The uncertainty created by the Brexit referendum has left members of the European Parliament deeply divided over the future role their British colleagues should play. But most agree that Nigel Farage should go. EURACTIV France reports.